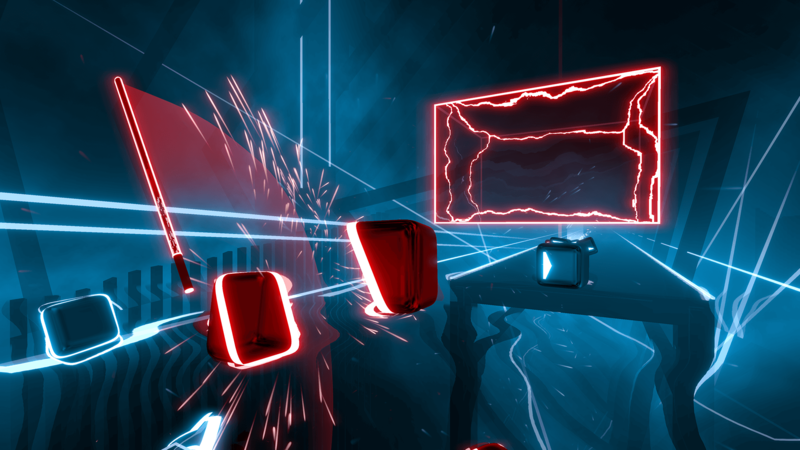 &apos;Dive into an immersive rhythm experience you have never seen before! 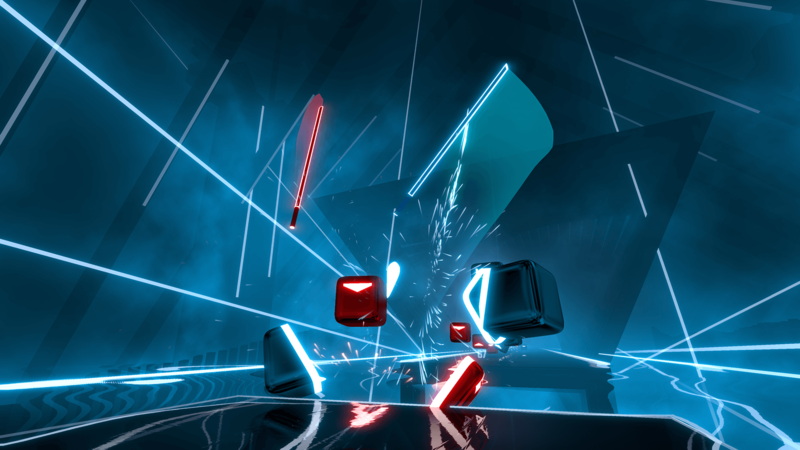 Enjoy precisely handcrafted levels and exclusively created electronic dance music, all embedded in an appealing futuristic world. 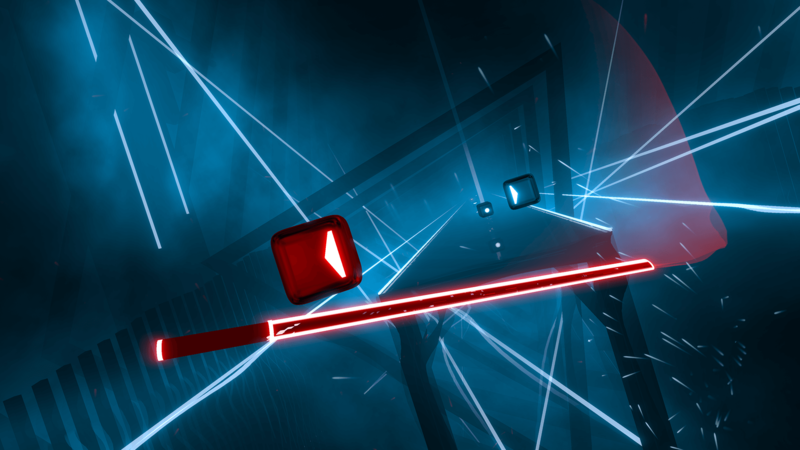 Swing your sabers, match the color and the right direction to slash the cubes, and keep up with the adrenaline-pumping music… This game is gonna make you dance! 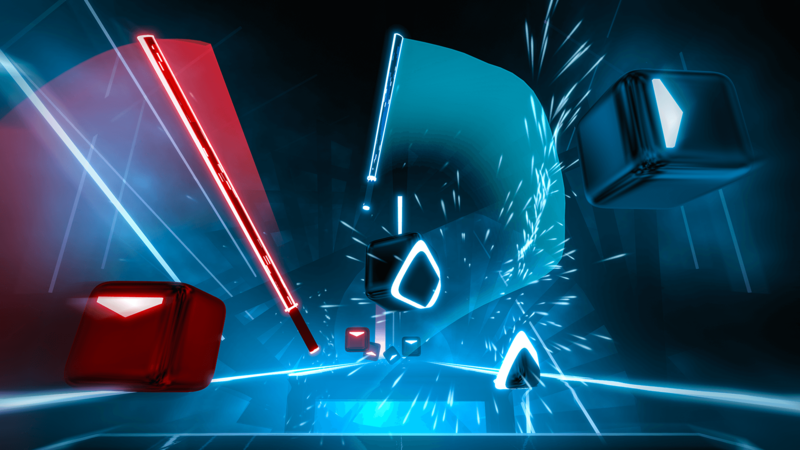 Immerse yourself in the smoothest combination of music beats and visual effects in Beat Saber’s truly unique gameplay. 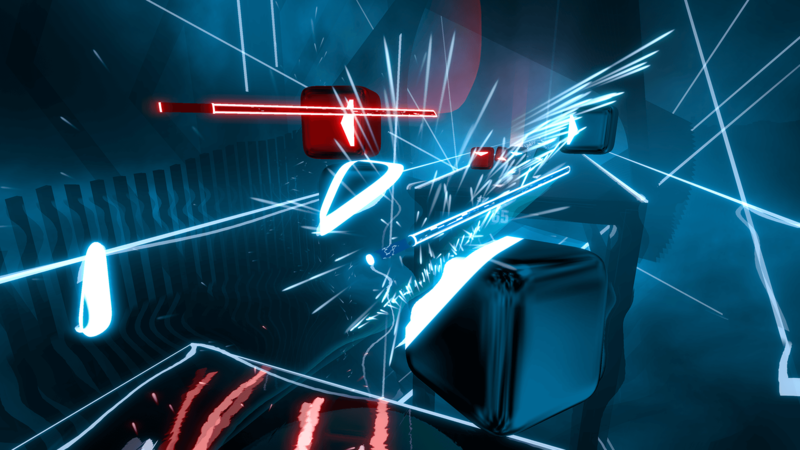 Unlike other rhythm games with generated content, music and levels in Beat Saber are made precisely by hand to enhance the music experience. 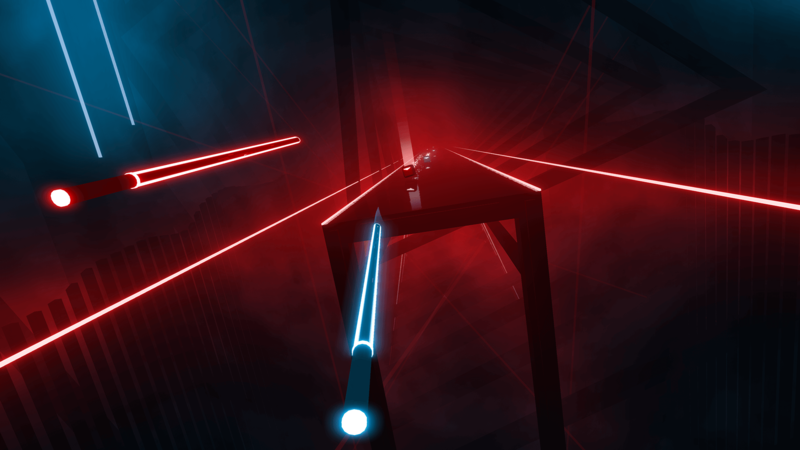 Get better every day while completing objectives and challenges in the campaign. 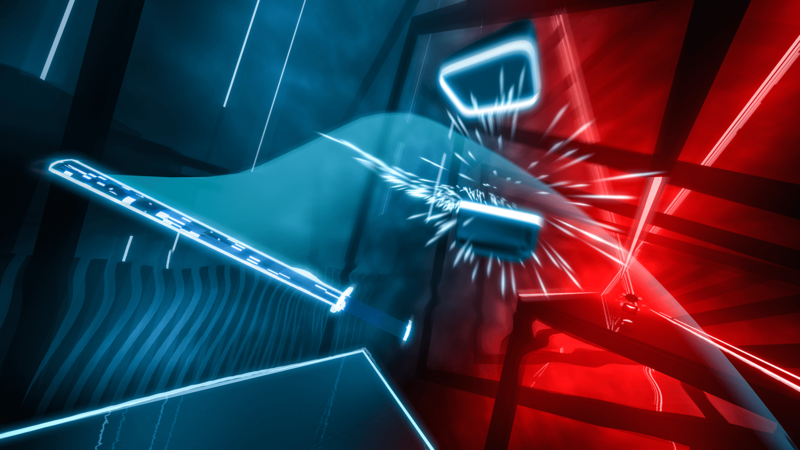 Everyone can understand the basic game mechanics. It&apos;s easy for anyone to pick up and play.